Civil Twilight’s unflinching 2015 single “Holy Dove” is the alt-rock ark that saved individuality from the flood of conformity. Civil Twilight’s “Holy Dove” has magically transformative powers. The second one feels they may get swept away by the flood of pressure to conform, let the song’s crunchy intro rip and become a fist pumping, sneer pimpin’, badass. When you need a getaway plan from a world whose sameness is closing in, “Holy Dove” is the ark for you. Alt-rock quartet Civil Twilight is 75% South African, 25% American and 100% true emotive rock. Made up of Cape Town born brothers Andrew and Steven Mckellar, their childhood friend Richard Wouters and Nashville native Kevin Dailey, Civil Twilight has been compared to the likes Radiohead, U2 and Muse. While they inhabit their own space in the musiverse, those comparisons are pretty spot on and, not too shabby. They’ve released 3 albums to date and have contributed to many an epic soundtrack. 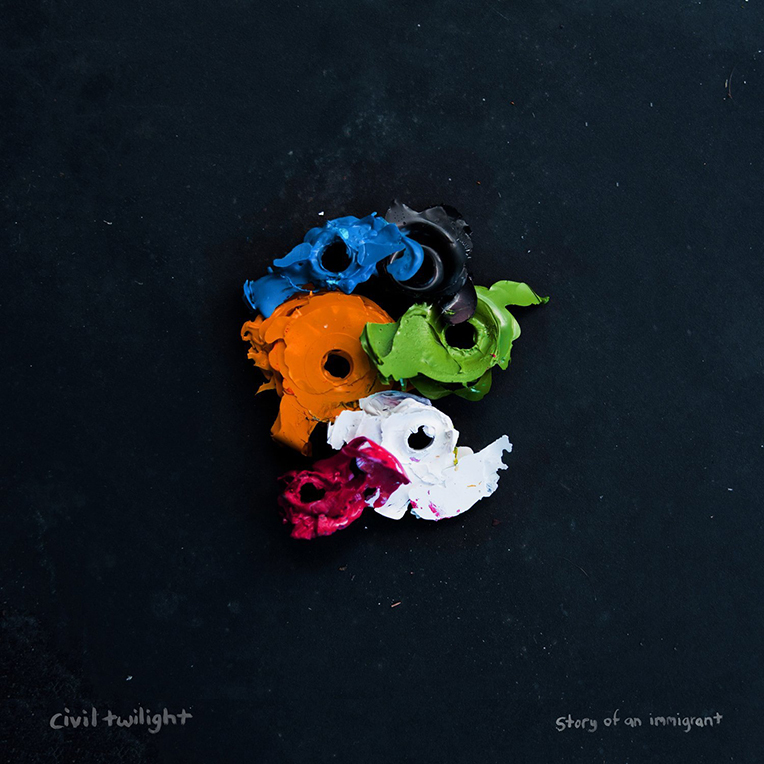 A Civil Twilight album flows well from beginning to end and feels so right in the ears, heart, and soul. It’s clear that the band has meandered through an eclectic assortment of musical thickets over the last 18 years. Their sound varies from above mentioned alt-rock forefathers to Paul Simon-esq happy/thoughtful folk rock. “Holy Dove,” frequently compared to Muse’s “Uprising,” is the song on their 3rd album, Story of an Immigrant (Wind-up Records, 2015) that adds a shake of pepper to the mix and preaches confident individuality over monotonous conformity. According to Steven McKeller, he has “received so many interesting takes on (“Holy Dove”) just from playing it live and from (his) peers,” he tells Billboard. However, in the 3 years since “Holy Dove’s” release, no one has been able to crack the story behind the lyrics and decipher what it’s all about. Suddenly, cloudy confusions clear and we find ourselves in an alt-rock version of the famous Noah’s ark saga. A story of survival through confident individuality, it’s well known amongst theological scholars that flood stories are told in many cultures around the world. So why should the world of rock be excluded? In this, alt-rock for the alt-righteous version of the flood story, imagine our protagonist in a solid rock stance, hands akimbo, heal bouncing to the beat while smoldering and throwing defiant🤘🏼at the world around. This Noah is not about to beg for support and he’s not going down with a sinking ship. What rock Noah wants is to find a world where he fits and a trusty side kick, the infamous Holy Dove, to scout out the new and improved existence for signs of life. If that don’t change, what’s gonna happen? Would you be my holy dove? A true individual, Civil Twilight’s Noah isn’t forcing anyone to follow on his path. He’s not living for anyone else, or praying in order to fit in. He’s marching to the beat of his own, scorching drummer and hoping everyone else respectfully does the same. Just imagine the world he floated to, a world made and inhabited by confidence filled survivors. 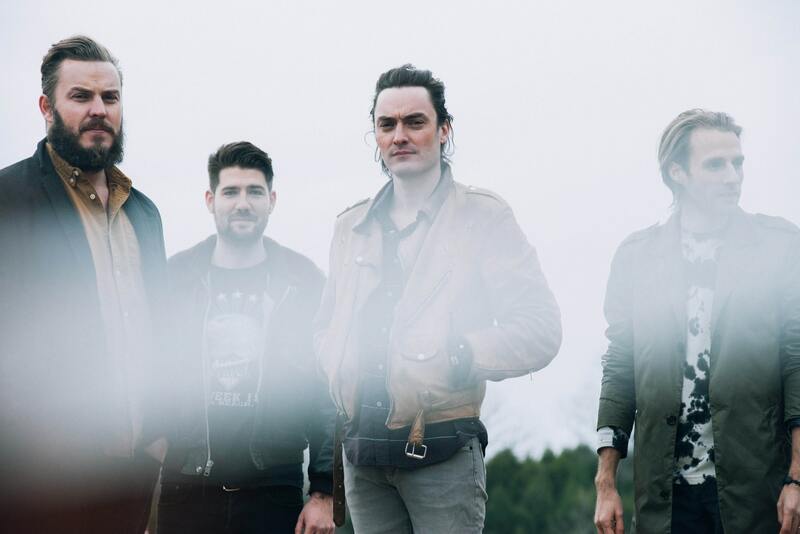 Let the unflinching message of Civil Twilight’s “Holy Dove” fill you with the power to live life to its fullest, the belief that life in an eclectic world is viable. Let its rhythm float you to a new, sanguine frame of mind where monotony is obsolete, independence is power, and unique thought the key to survival.